Knowing how long it takes to complete a task or a project aids in overall project planning and the ultimate success of you business! Jobtype: Defined in admin settings, used to get insight in what hours are being logged. Jobtypes also ca have value, to help you invoice faster and more accurately. NB! De-activating invoice rows, in the invoicing material module, will not delete rows. 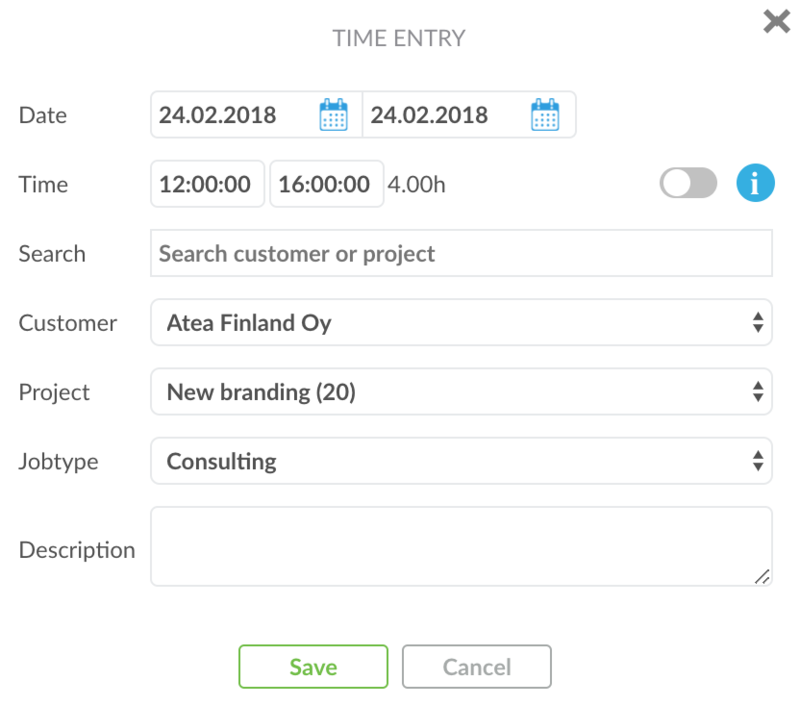 They will be visible when creating the next invoice, within the same period.